Winter Auto has served the automotive needs of the Bay Area for over 60 years. 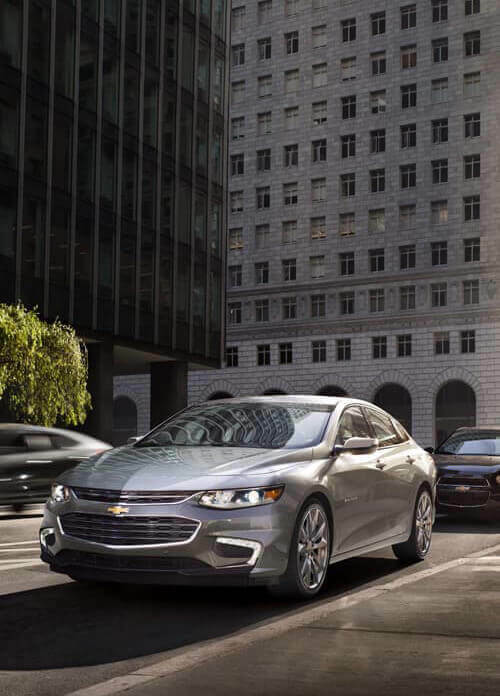 If you are looking for a New Honda or a New Chevrolet, Winter Auto is here to help you find the perfect Honda Civic, Accord, CRV or popular GM vehicles such as the Silverado, Camaro, Volt or Chevy Bolt. Car shoppers from all over the Bay Area including Pittsburg, Antioch, Brentwood, Concord and Walnut Creek come to Winter to find quality used vehicles at great prices. Our pre-owned vehicles are put through a rigorous multi-point inspection and only the best of these used cars and trucks make it to our Pittsburg dealership. Our large selection of Certified Pre-owned Honda and Certified Chevy vehicles will excite the most savvy car buyers. Winter Auto is prepared to finance all types of car buyers, even if they have had a previous bankruptcy or currently have bad credit, Winter Honda and Winter Chevrolet will make every effort to get financing at the most competitive interest rates. Customers can pre-qualify online and save time before you step foot into our dealership. Winter Chevy and Winter Honda have Certified, highly trained mechanics with the latest diagnostic equipment available to maintain your vehicle in our convenient Pittsburg location close to Bay Point, Discovery Bay and Antioch. Winter Auto maintains two full-service automotive repair shops ready to serve you with your next oil change, brake or transmission repair. Winter Auto carries a large supply of Chevy parts, Honda parts and tires. We are prepared to care for your car or truck and to extend the life of your engine. Come see why Winter Auto has what you want.